The dates for the 2018 Parent Camper Weekend are: December 8 & 9. The hours of training for the Parent Camper Weekend is 9am thru 3:30pm both days. The fee for the two day event is $299 which covers the tuition for both the parent and one camper from the age of 5 thru 13 years old. The fee for each additional sibling is $100 for each sibling. Lunch for both days is included for both days. A camp T shirt is included for each camper (not for the parent). 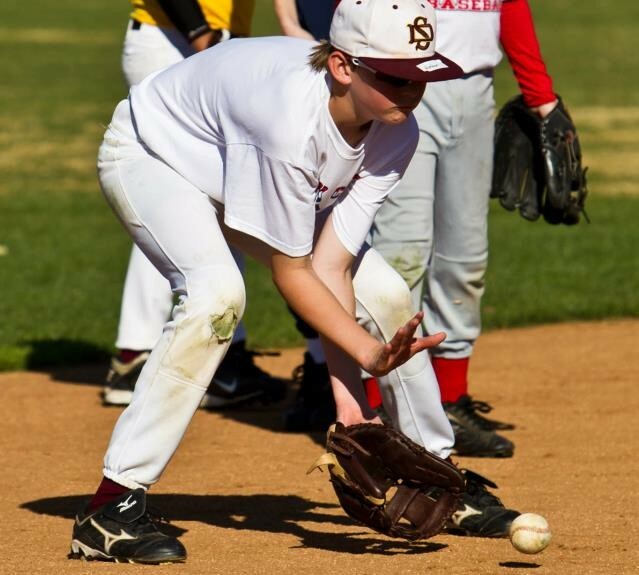 The Parent Camper Weekend is an opportunity to train and learn the finer points of baseball with both the parent and camper on the field together. This is a great opportunity for the camper to learn how to play and for the parent to be able to help coach his ballplayer during the upcoming season. 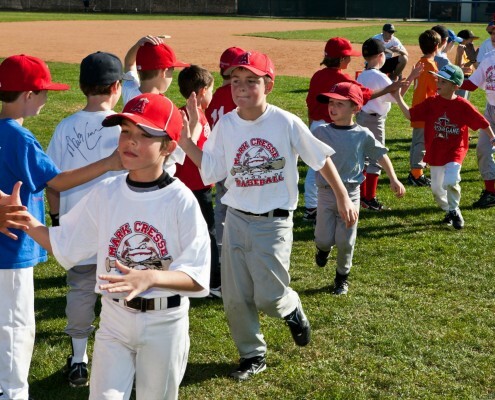 The campers will go through training stations that cover the fundamentals of the game of baseball while the parents will be instructed how to teach the fundamentals and go over some of the most common mistakes that young players make. We have found that this is just as valuable to the parent as it is for the player! Our weekend training includes two full days of baseball training (9:00 a.m. – 3:30 p.m.). The fee of $299 covers the tuition for both the player and the camper, as well as T-shirt for the camper and lunch for both. For those parents with more than one child, an additional $100 per child will be charged. 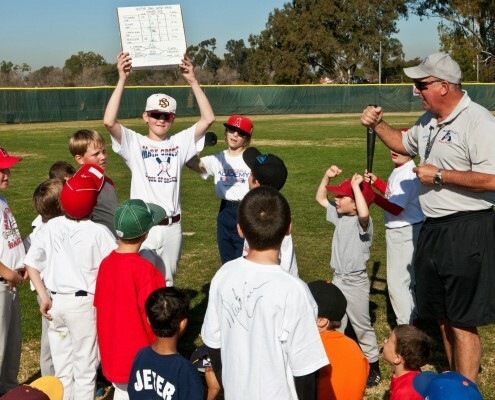 We will be conducting the Parent Camper Weekend at Sun Devil field in Costa Mesa. The dates for Parent Camper weekend are in December 8th & 9th, 2018. 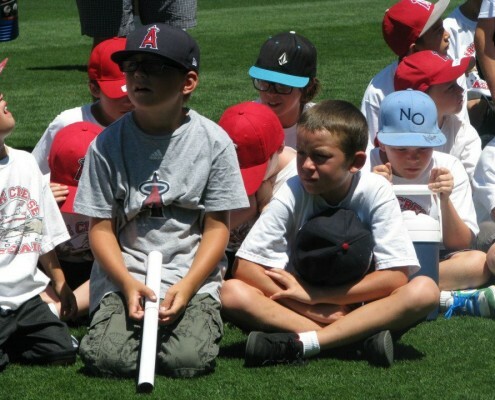 The Parent Camper Weekend is not only a great way to improve the skills and baseball knowledge of your camper, but it also provides a great bonding experience for the parent and the camper! on a first come, first served basis. Reserve early, as enrollment is limited and this camp sells out annually.